J-Pac offers everything you need for turning medical textiles into finished devices. We offer sourcing of class VI textiles of various structure thicknesses, pore sizes, and polymer types. We have comprehensive in-house processing and packaging abilities and can provide rapid prototypes using the actual textiles required. 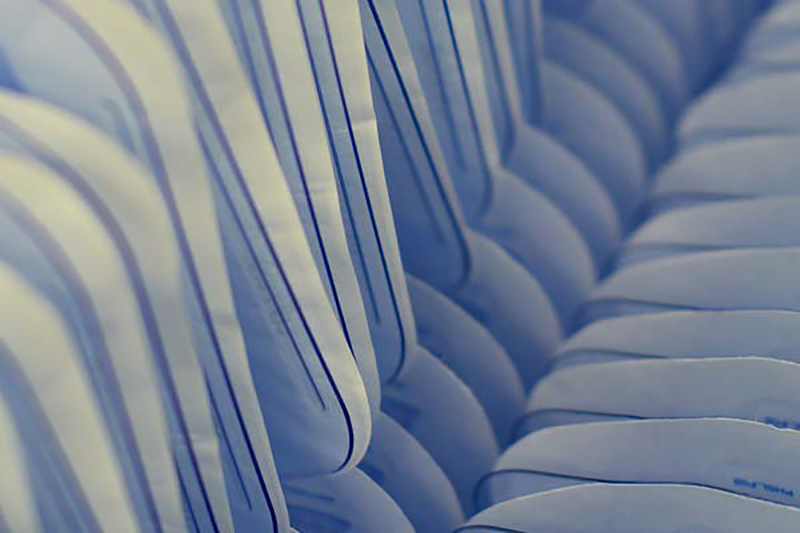 J-Pac manages the entire supply chain and packaging and sterilization requirements, providing you with a dependable single-source contract manufacturing solution for medical textile devices. J-Pac Medical creates custom-shaped medical textile devices to meet unique anatomical and biological requirements, as well as enable shape transformation in situ. This minimizes surgical procedure time by reducing or eliminating intraoperative adjustments, and can also provide surgical repairs with reductions in tension inherent with non-customized implants. Braiding, knitting, weaving, and non-woven textile manufacturing processes help to significantly improve strength, texture, flexibility, and other performance characteristics for customized device requirements. The possibilities for increased mechanical performance and anatomical accuracy are unlimited, ultimately benefiting the patient. Our medical textile design services include understanding your device requirements, selecting materials, and developing assembly methods to properly form, shape, and assemble the finished device. 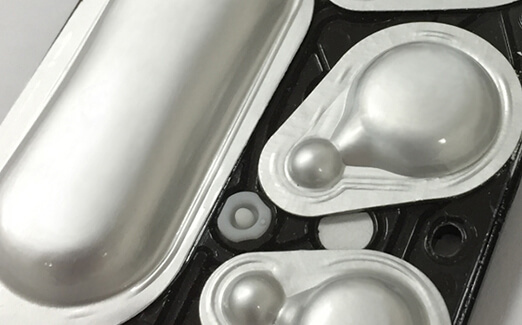 Our design includes prototyping and small lot sterilization releases. To ensure the mechanical properties of the medical textile materials have not been altered, textile assemblies are tested after manufacturing. Typically this involves destructive tests performed in our Quality Control lab. In most cases, our attachment joints of assembled textiles are stronger than the textiles themselves. Our medical textile cutting, shaping, forming, and assembly processes are fully validated to the appropriate Process Capability Index. Validated processes are revalidated if manufacturing changes occur. J-Pac Medical always evaluates critical parameters with a risk-based approach. One of the greatest benefits of medical textile devices is that they can be patient-specific and developed for unique end-user requirements. 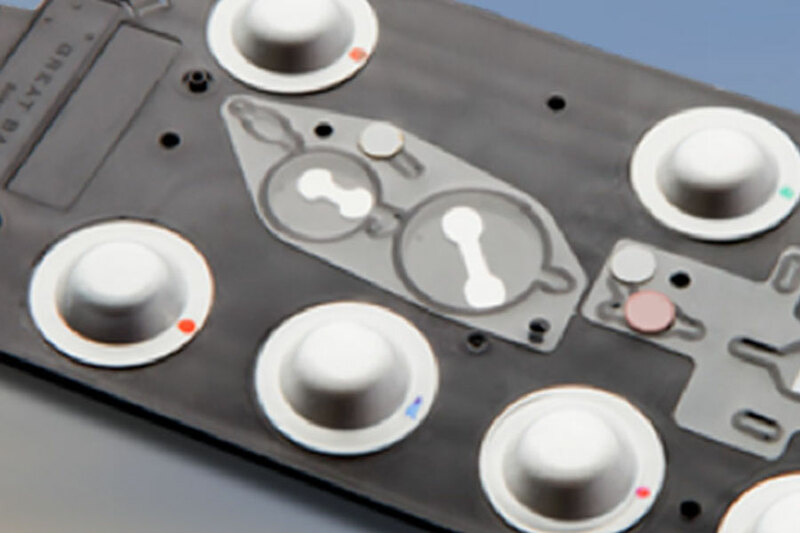 Devices can be made entirely of absorbable parts or a combination of resorbable and non-resorbable components. 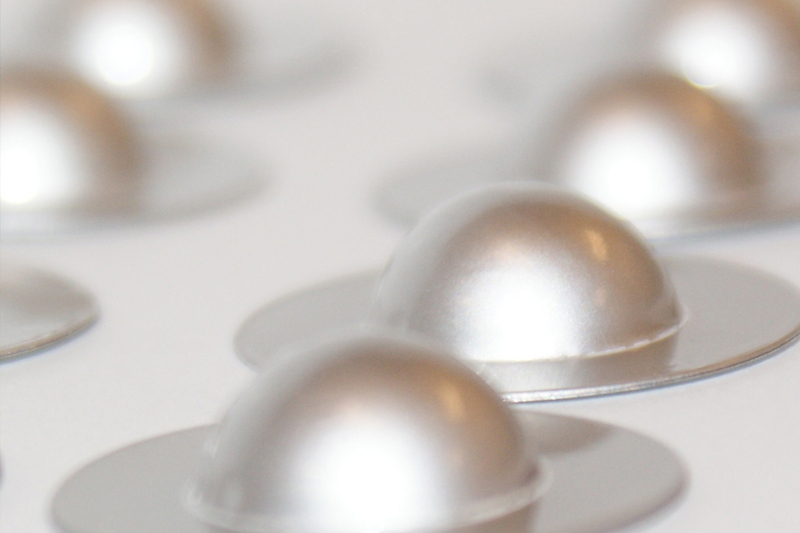 They can be used for controlled delivery of a drug or biological agents directly at the location of implantation. J-Pac will help you select the right textile materials to maximize the performance of the finished device for its intended purpose. J-Pac's unique production techniques including forming and cutting without impact to the textile’s mechanical properties. Cut textiles include smooth edge treatments. We have also developed assembly methods to combine textiles without the need for sutures. Sterilization services are executed in close collaboration with our trusted strategic partners to deliver market-ready products to customers. 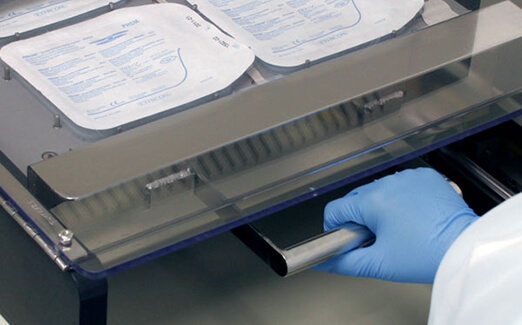 Sterilization techniques include EtO, gamma, VHP, autoclave, and more. J-Pac Medical is your partner for proven Class II/III compliance and adherence to strict quality and validation standards at every level of the supply chain. J-Pac can produce your custom 2D or 3D implantable medical textile device, ensuring it is the best quality, sterile, durable, and delivered with custom packaging that survives the stresses of shipping and Operating Room presentation.